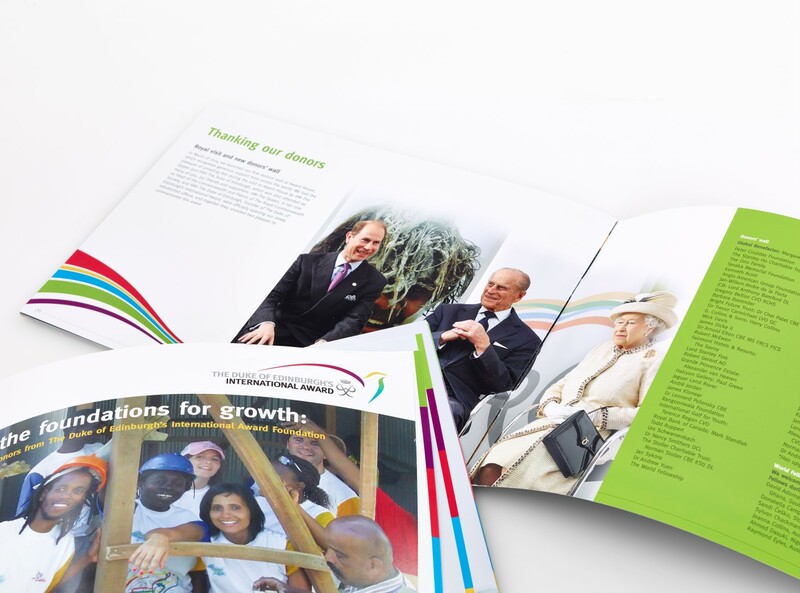 Custom brochure printing services and design from Calderstone Surrey. 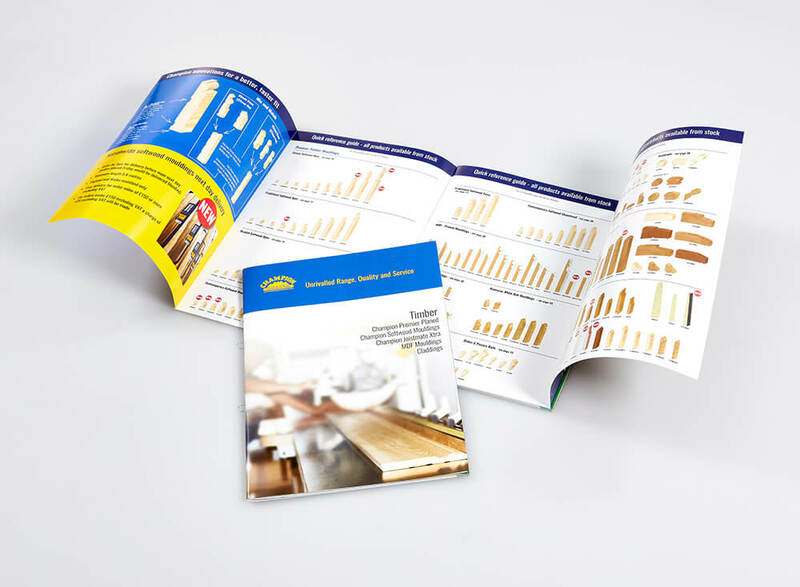 Brochures can be the most evocative of all printed literature. 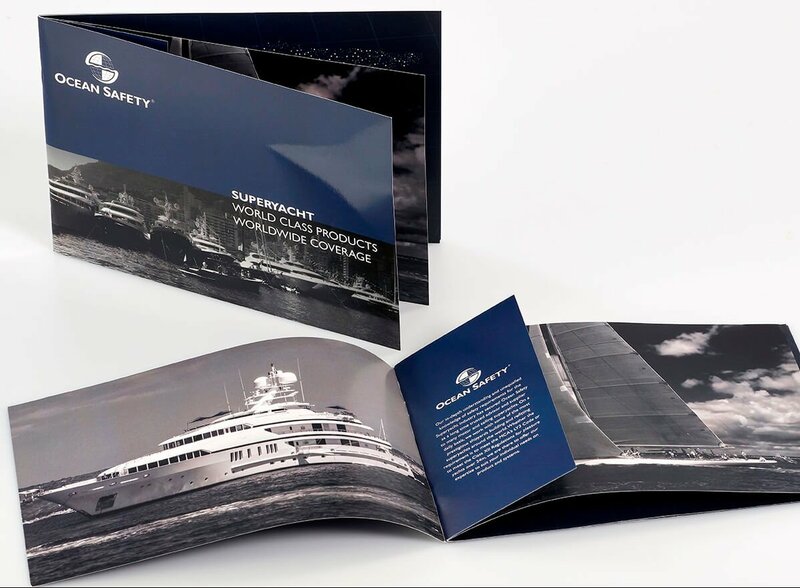 The touch and feel of them, incorporating beautifully crafted photographs, create a desire the reader finds irresistible. 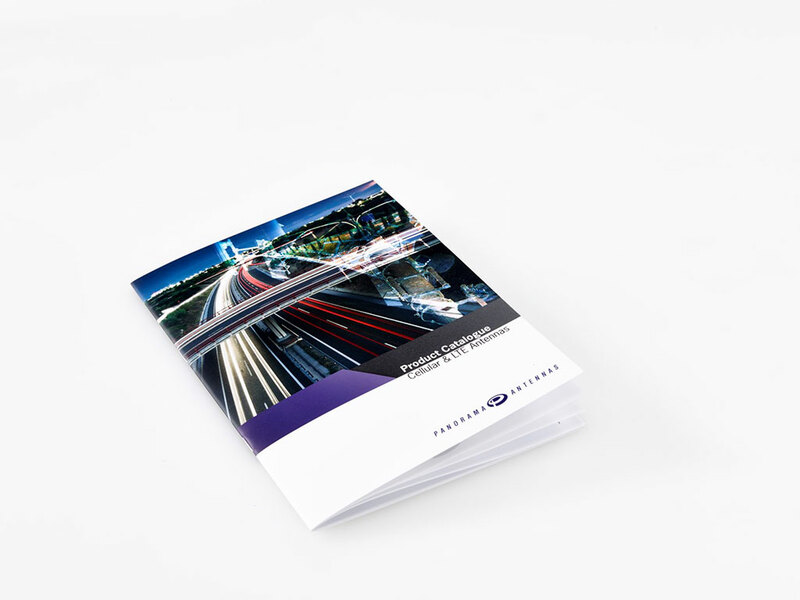 Whether you are new to brochure printing, or have had them produced in the past, you will find we have the necessary expertise on hand to help you with all your brochure design and printing needs. 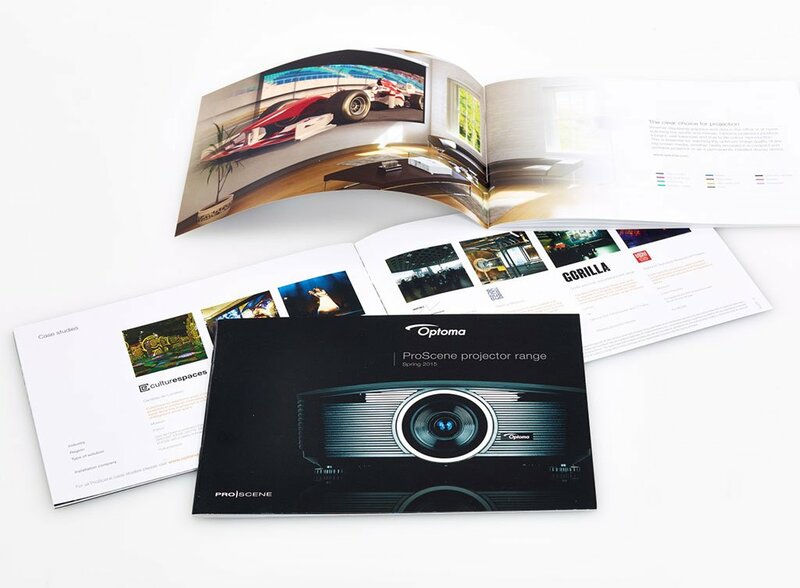 Starting from a wide selection of paper and board stocks, deciding upon the most appropriate printing method and finishing techniques then on to binding methods, our brochure specialists are on hand to guide you through all the processes to arrive at a specification that reflects the quality and image you wish to promote. 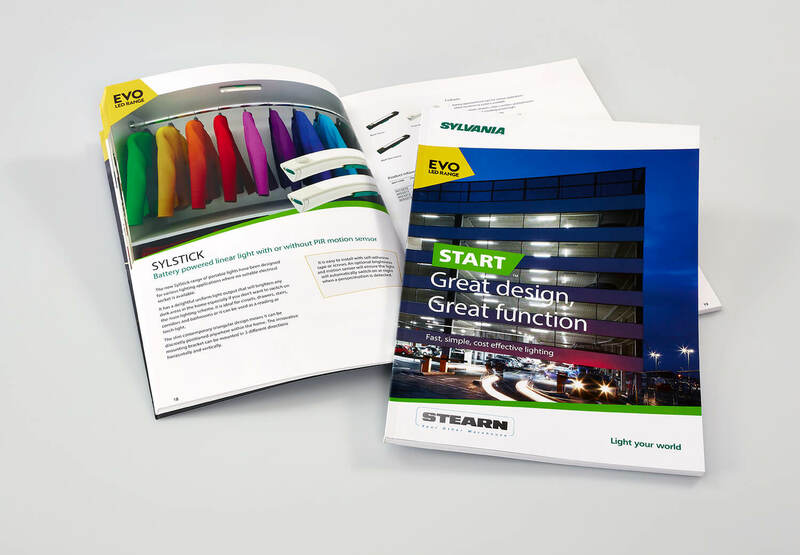 With all the independent advice you could wish for, together with our in-house studio, we are ideally positioned to provide you with a complete, customised service from initial concept to final production. 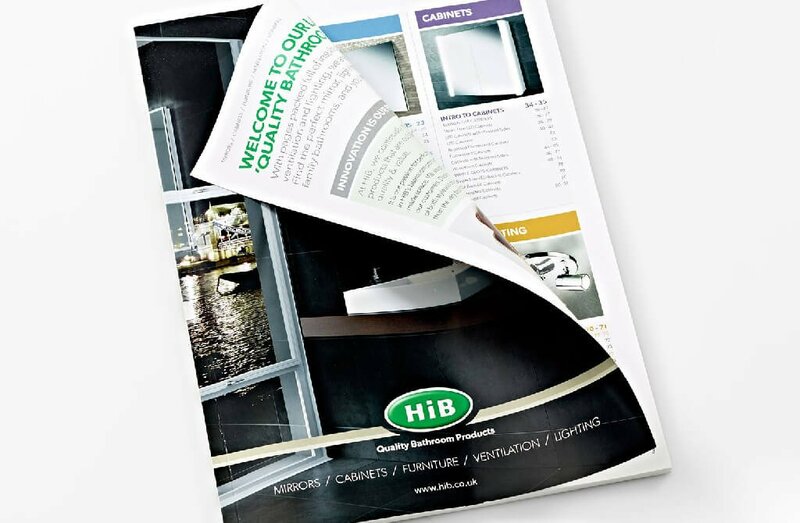 Calderstone Surrey can even assist with distribution and mailing if required. 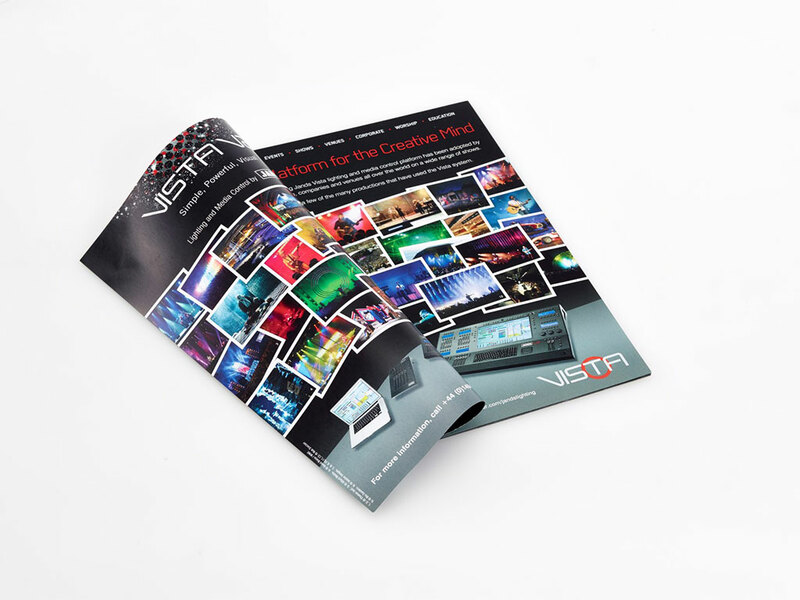 High quality, professional brochure printing at its best!